Athletic excellence has always been an ongoing theme at Xavier College Prep, across all sports. Volleyball just won its 13th state championship, repeating from last year. Cross-country just won state this year, and golf won its 8th straight state championship as well. As you can see, Xavier tends to be dominant in every sport. The Gators bring in multiple championships each year, all while following their mission statement. Even if a sport doesn’t win a championship that year, more than likely that team had a winning record. From the outside looking in, it looks like Xavier teams would only care about winning and that’s the only thing they want to do. The expectations are high for each team. “All the sports are excellent, each team tries to be as good as they can be while following the mission statement of the school,” cross-country coach David Van Sickle said. For the cross-country team, Van Sickle said they put an enormous amount of time into practicing and workouts. That winning tradition in cross country has been going on for a long time, but Coach Van Sickle says for the amount of championships they have they probably have the same amount of runners-up in state meets. “Most schools would kill for a runner-up,” Van Sickle said. Even though they do a lot of winning, Van Sickle says that win or lose his kids get a lot out of the experience. That goes along with Xavier’s mission, which is to teach their students everything they can. The students do enjoy winning and the grind that comes with it. They seem to understand that the work must be put in for them to win, but they realize they can learn from the sport as a whole and winning will come along with it. The badminton program is strong as well. They finished with a winning season even though they had a younger team. 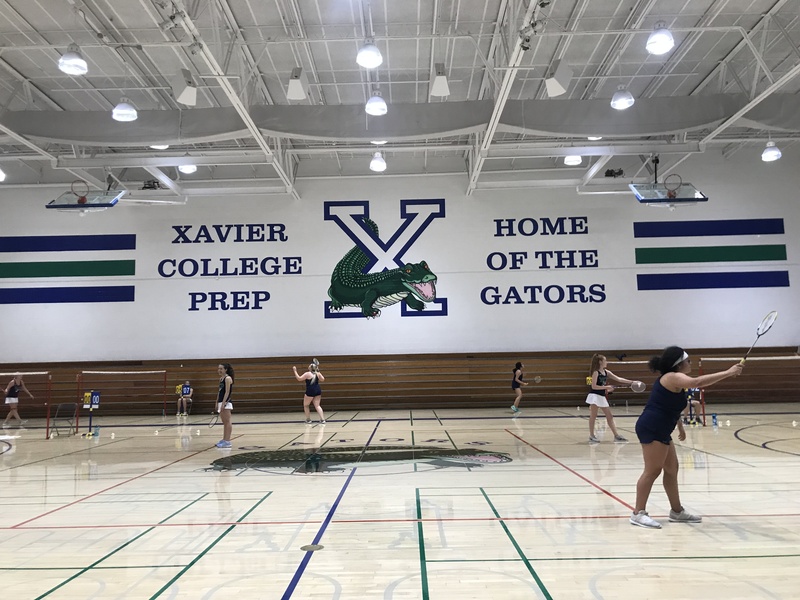 Badminton coach Francis Hartojo feels the expectations for being involved in Xavier athletics is that the student athletes are provided a great experience. 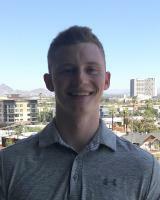 “Good experience meaning competitive and educational experience for the student athletes,” Hartojo said. Hartojo puts a lot of emphasis on winning with honor. “It’s one thing to win, but it’s more important to show good sportsmanship,” Hartojo said. This relates to the quote from Van Sickle, saying many teams would love to go far and win like Xavier. The whole school is dedicated to supporting their athletics. Hartojo said they get a tremendous amount of support from their administration and it shows with their top-tier athletics. Xavier will continue to win for a long time if they keep teaching their students that it’s more than just winning, it’s about the experiences that you get from being a student athlete.